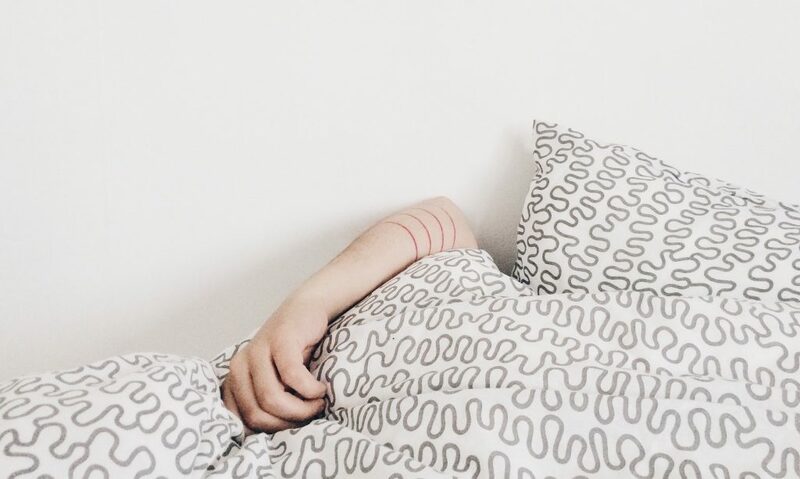 Insights from the recent launch of The Charity for Civil Servants’ mental wellbeing campaign indicates that many people are looking for advice on ‘How to Sleep Better’. 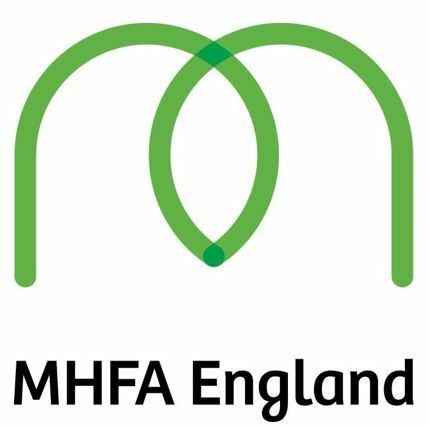 Mental Health First Aid England has approved Kath Cheer and Paul Horsman from the Charity for Civil Servants to deliver adult Mental Health First Aid courses. The Charity for Civil Servants is this week launching a new campaign to help civil servants improve their wellbeing. 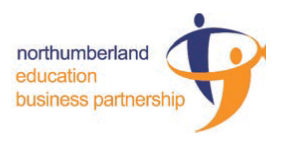 The launch coincides with Mental Health Awareness Week. It’s here and it’s bigger and better than ever before! The 2017 Walking Challenge! is back! Whether you want to lift your mood, shape up for summer, get more fresh air or even compete against your colleagues, it’s all possible if you accept the Challenge from The Charity for Civil Servants to walk 10,000 steps a day for 50 days. 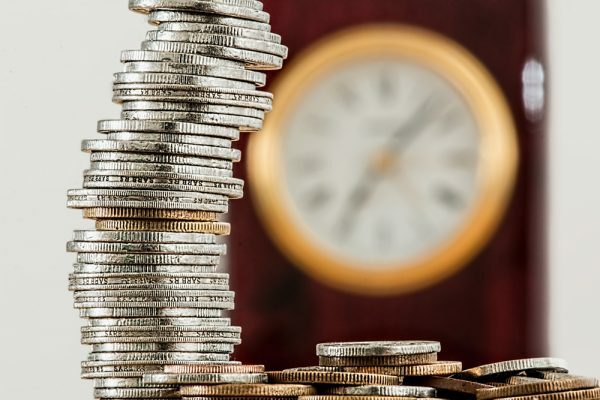 Our very own occupational charity, The Charity for Civil Servants, has recently been talking to more and more people about effective budgeting, offering financial capability information as well as emergency help and debt advice. We are hosting a Mental Health Discovery Session in partnership with the Charity for Civil Servants. 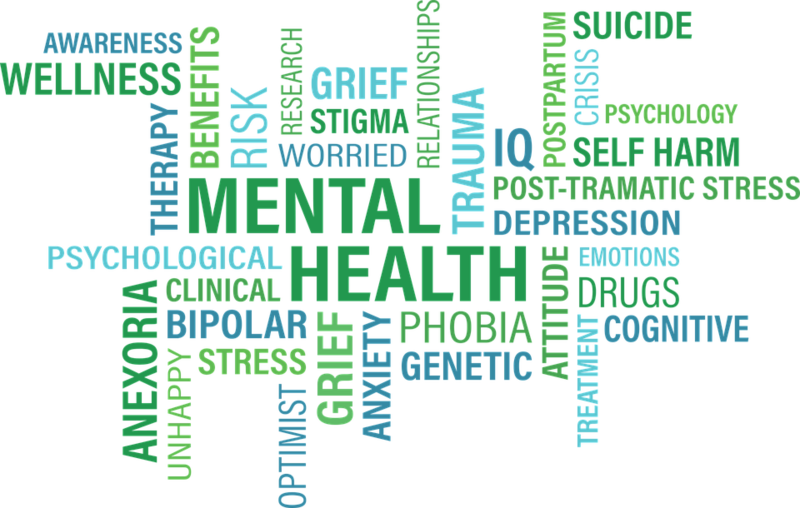 The sessions focus on the theme of mental health and well-being and aim to raise awareness and provide the opportunity to learn more about stress management. If you are in an emergency situation and affected by flooding or other extreme weather the Charity for Civil Servants is here to help. 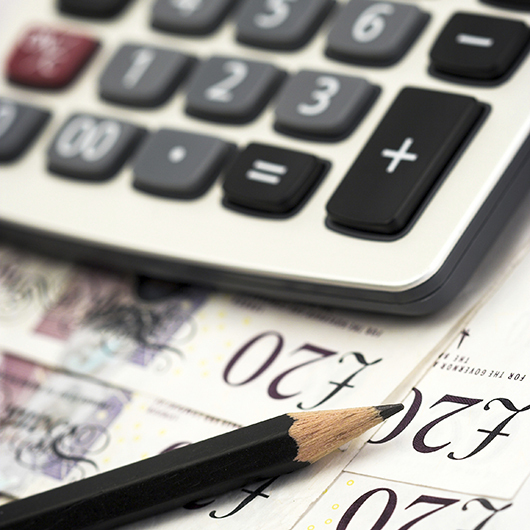 In time for Christmas The Charity for Civil Servants has launched its Budget Calculator; a tool enabling any civil servant concerned about their finances to quickly see whether they need to take urgent action or not. The Walking Challenge is back for another year! The Walking Challenge is back! 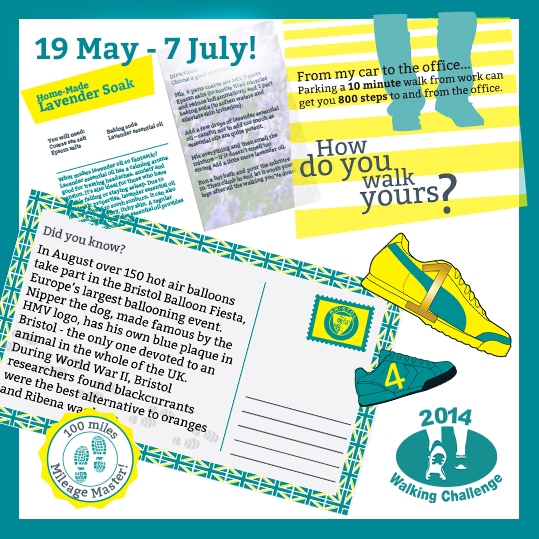 Whether you want to lift your mood, shape up for summer, get more fresh air or even compete against your colleagues, it’s all possible if you accept the Challenge from The Charity for Civil Servants to walk 10,000 steps a day for 50 days. A Game of Many Halves!